You’ve been living with a compromised tooth, which is not ideal. It makes eating, chewing, smiling, and even talking difficult. You’d like to learn more about dental implants and you’re ready to schedule a consultation with your dentist. 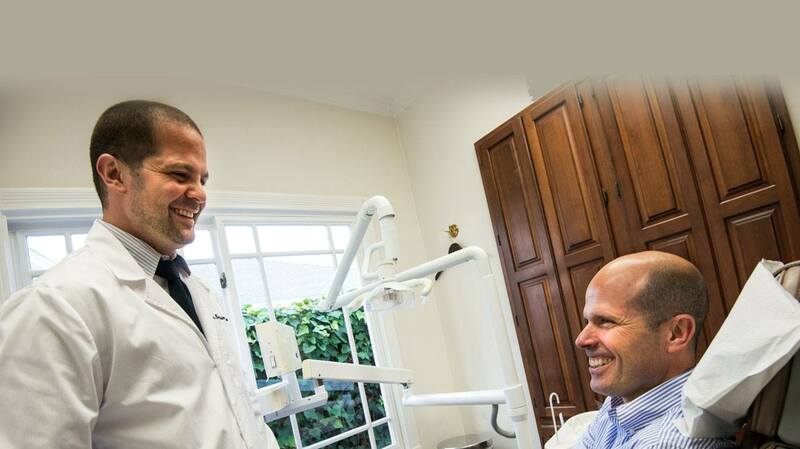 Here are some of the common terms you might hear when discussing dental implants in Larchmont Village with your dentist to prepare you for your consultation. A dental implant is compromised of three key components starting with the implant itself. It is a post that is surgically placed into your jawbone and takes the place of your natural root. The implant provides a firm foundation that will support your new tooth like your natural root. 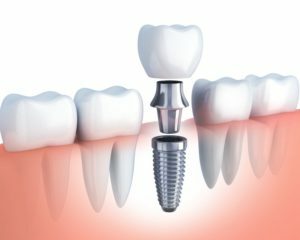 The next piece of your dental implant is called the abutment. This piece connects to the implant so your new tooth has something to attach to. High quality ceramic porcelain is used to fabricate your new tooth. Porcelain is a durable material that can be custom shaded to seamlessly match your other teeth. Your crown is designed to closely mimic your natural tooth in shape as well so you’ll enjoy all the function of eating, chewing, and talking you once had. Titanium is a lightweight, extremely strong and durable metal that is designed to support your implant. It is biocompatible, which means that it easily integrates with your bone over a period of about 3-5 months and provides stability for your new tooth. Osseointegration is the term for the integration process that takes place between your jawbone and the implant. Because of the compatibility with your bone that titanium provides, your jawbone and the implant are able to fuse together over a period of 3-5 months, which provides a firm and stable foundation for your new tooth. Patients missing multiple teeth can also benefit from dental implants. A denture is an appliance, typically made of acrylic, that is capable of replacing an entire arch of teeth. A few dental implants can be strategically placed into your jawbone and your denture is designed to “snap” into them. Implants provide a more secure and stable fit for your denture, while also keeping your bone healthy and stimulated, which eliminates movement and slippage when you talk or eat. Now that you know your implant terminology, you’re ready to schedule your consultation with your dentist! Drs. 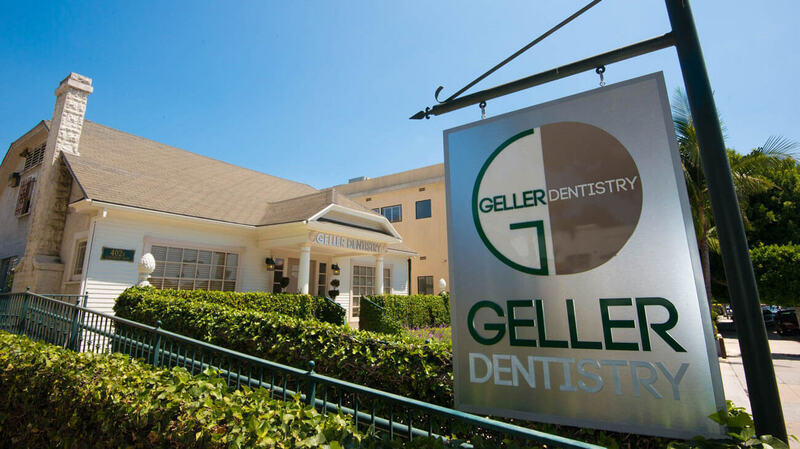 Benjamin and Gloria Garcia Geller head up the team at Geller Dentistry. 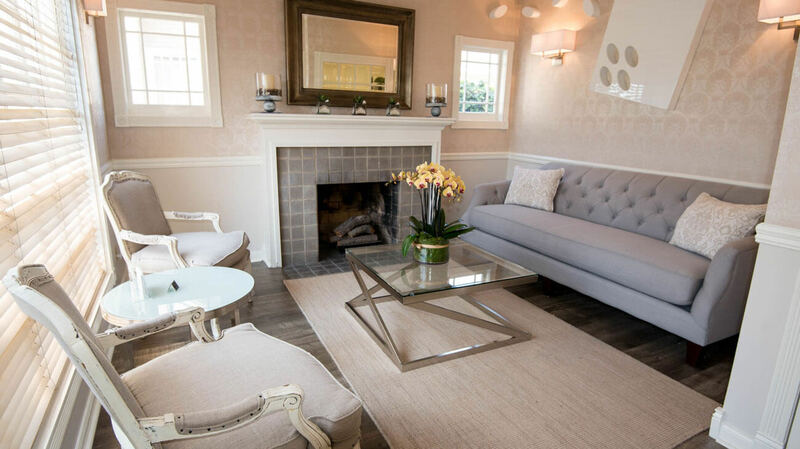 They combine their skills, knowledge, and advanced training to provide patients in Los Angeles, CA with state-of-the-art dentistry that they might not find anywhere else. 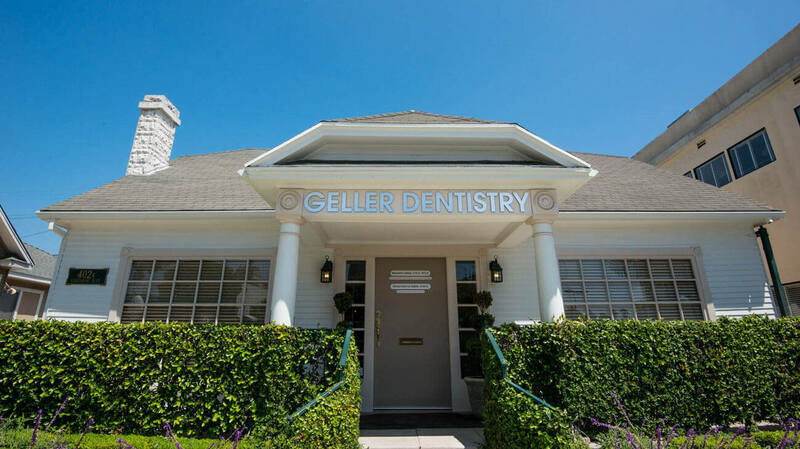 Patients will also feel at ease and welcome in the comfortable atmosphere at Geller Dentistry. 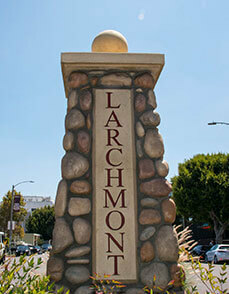 If you would like to contact our doctors they can be reached through our website or by calling 323-467-1472.